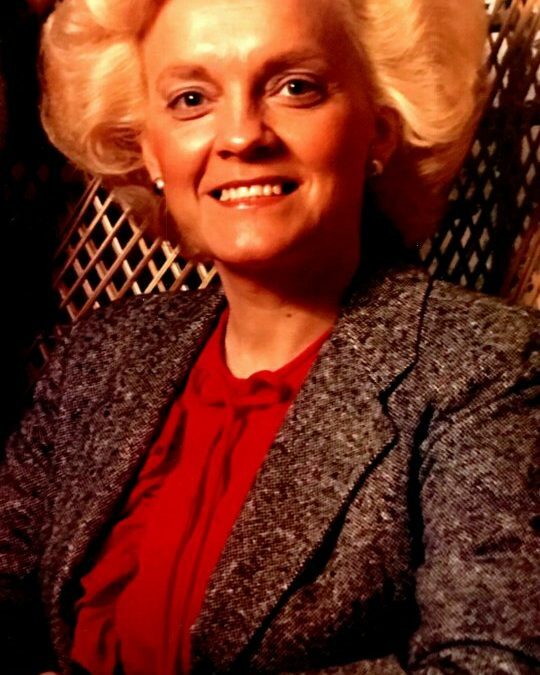 Wanda V. Humble, 76, of Somerset, Kentucky, joined her Heavenly Father on Saturday, January 19, 2019 at Lake Cumberland Regional Hospital. She was born in the Slate Branch Community on September 13, 1942, a daughter to the late Earl and Rhoda Lee Girdler. Wanda retired from Trane in Lexington, Kentucky and leaves a number of beloved friends. She was a loving mother and sister. She attended Church of God when health permitted and was an avid reader and loved UK Basketball and NASCAR. She is survived by one daughter, Katherine Renee Vanhook (and Bud) Cooper of Fayetteville, Ohio; two grandchildren, Lyn Cooper of Cincinnati, Ohio and Jamie Cooper of Fayetteville, Ohio; three great-grandchildren; Jacob Greiner of Cincinnati, Ohio, Daniel Greiner of Williamsburg, Ohio; and Jamison Cooper of Fayettville, Ohio; four sisters; Earlene Hart of Somerset, Kentucky; Sally Regina (and Linzie) Garner of Nancy, Kentucky; Connie (and Millard) Adams of Carlisle, Ohio and Katie (and Sam) Ping of Somerset, Kentucky. Seven nieces and nephews, a special prayer warrior, Maxine Vannoy, and a very special great-niece, Addison Fleshman. Wanda was preceded in death by her parents and a brother-in-law, Darwin Hart. Visitation will be begin at 10:30 a.m. on Wednesday, January 23, 2019 in the Chapel of Southern Oaks Funeral Home. Funeral Service be held at 1:00 p.m. on Wednesday at the funeral home with Bro. Garry Wilson and Bro. Tim Hart officiating. Burial will be in Lakeside Memorial Gardens. In lieu of flowers the family requests that expressions of sympathy be made to the Gideon Memorial Bible Plan in Wanda’s memory. Pallbearers will be Justin Kosmecki, Greg Adams, Shawn Adams, Jordan Stumbo, Jamie Cooper, Danny Ashlock and Donnie Ray Curtis.  Southern Oaks Funeral Home is entrusted with the arrangements for Wanda V. Humble.